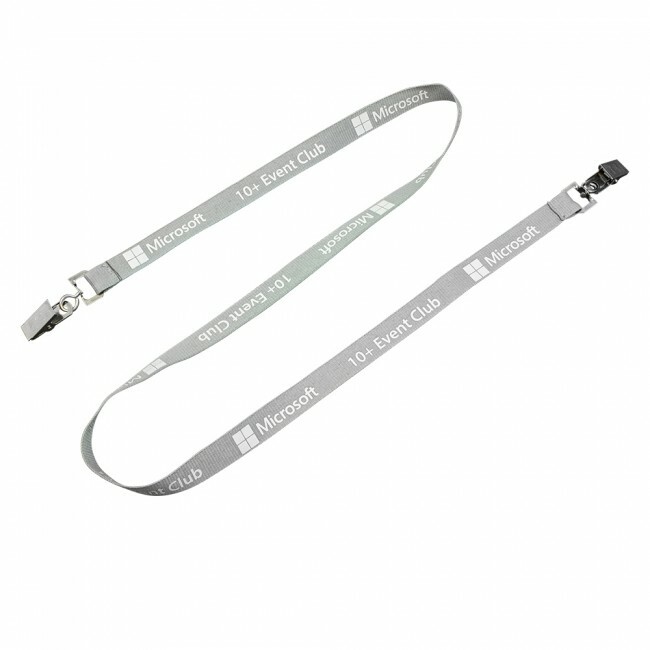 A Promotional lanyard with fittings on either end, these make the lanyards excellent for ID carrying where the badge holder or corporate identification accessory must not spin around and has to be in view at all times. Enquire today for a FREE Quote and a Virtual Sample. 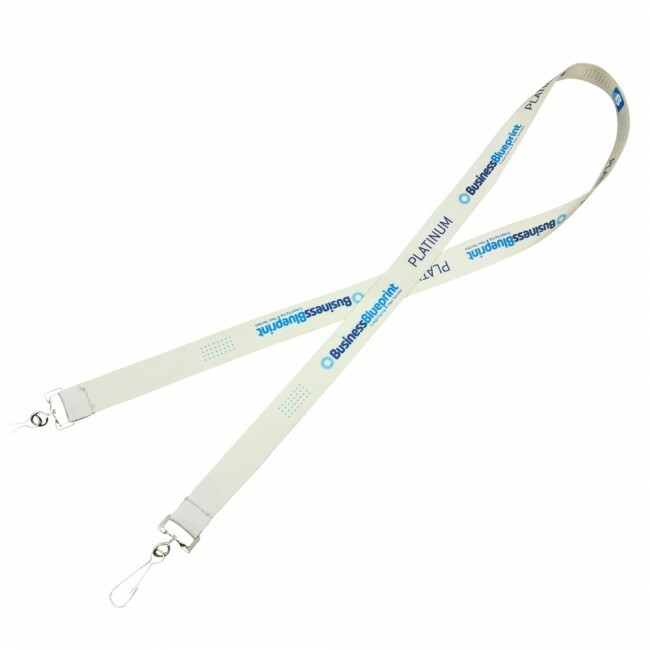 Double ended lanyards offer a non-swivelling ID badge carrying solution. 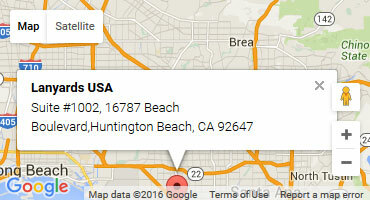 Meaning that event and venue identification is always facing directly forward and visible to oncoming security staff. 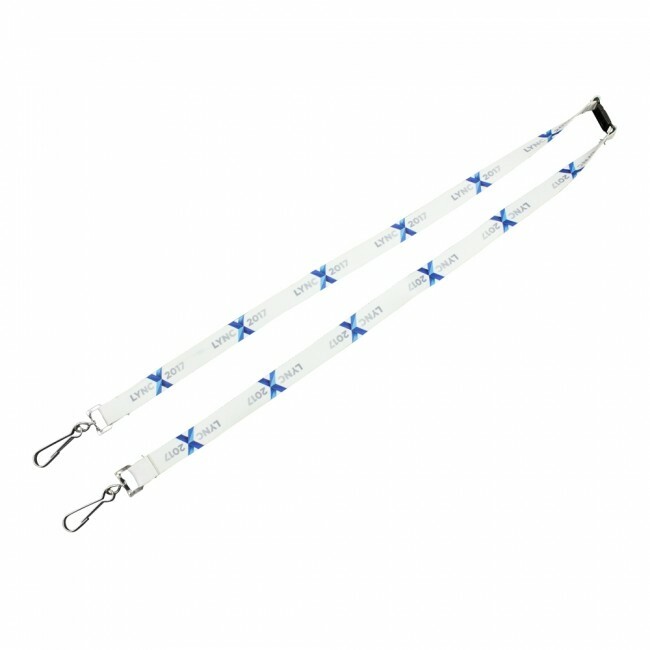 • Unlimited print around the entire lanyard. 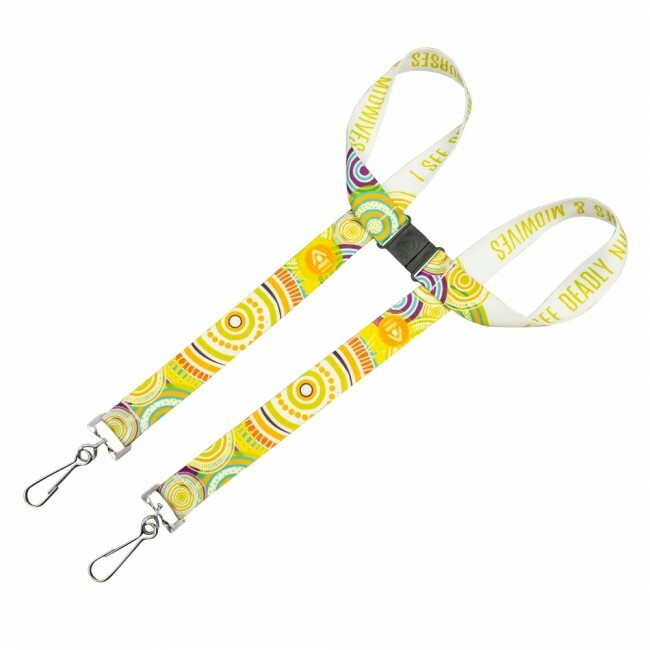 They have proven to be the most durable and ‘faithful’ of lanyards. 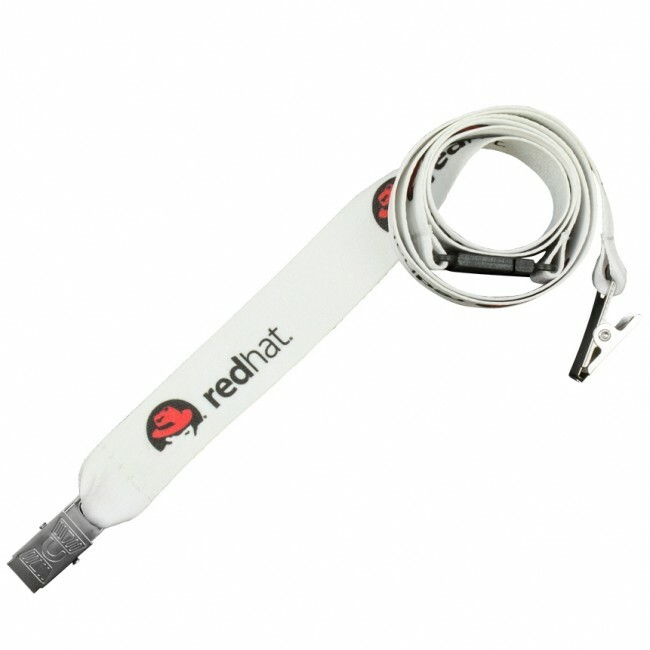 The offer plenty of variety when it comes to customization and colors. 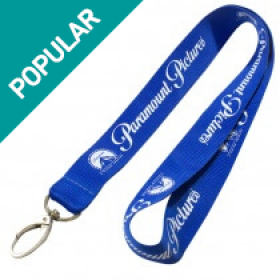 You can find the perfect cost and function balance with flat polyester lanyards. When it comes to polyester lanyards, one of the biggest advantages that you enjoy is the immense customization in colors alone. 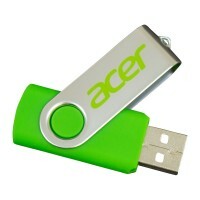 You can choose from striking colors that will help you and your employees stand apart even in the most crowded spaces. Choosing different colors of different flat polyester lanyards will also give you the added benefit of instant and easier identification of employees. 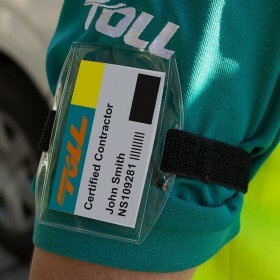 For instance, you can choose a bright blue to identify technical staff. 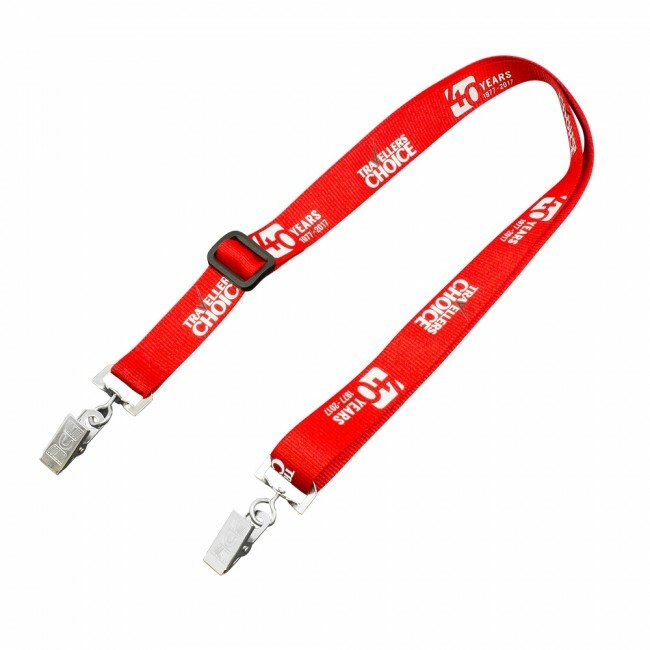 You can choose red lanyards to identify security personnel and some other color to identify senior staff. 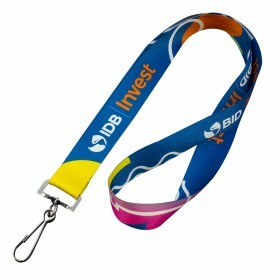 This also gives you the option of coordinating the colors according to your corporate colors or logo colors. 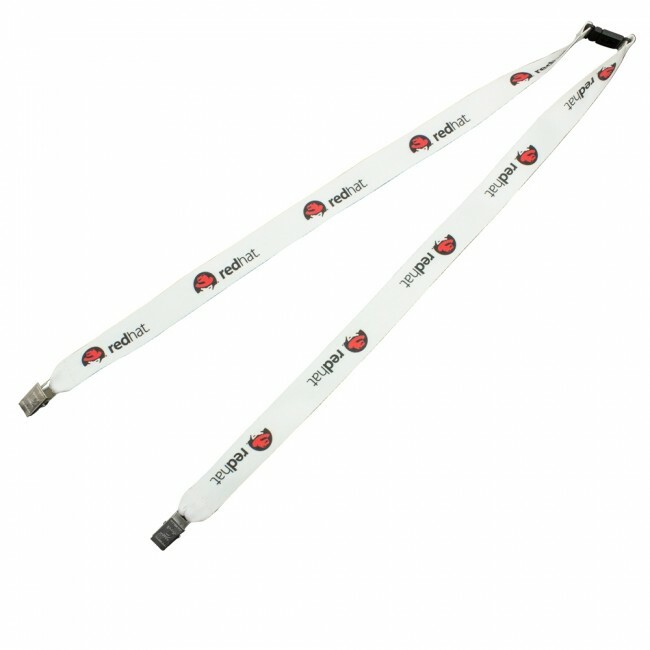 With the integration of striking colors and the right color combination, you can certainly enjoy a huge degree of flexibility when it comes to printing your lanyards in the correct manner. If you are looking at using this solution for security then perhaps printing some nice icons and generic text along with carefully selected colors is a good option. 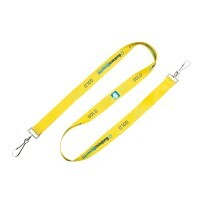 Mainly in case the lanyard gets stolen, someone will know exctly which company that lanyard came from. 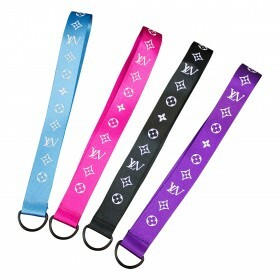 This is extremely important if there is an ID card attached to the clip. 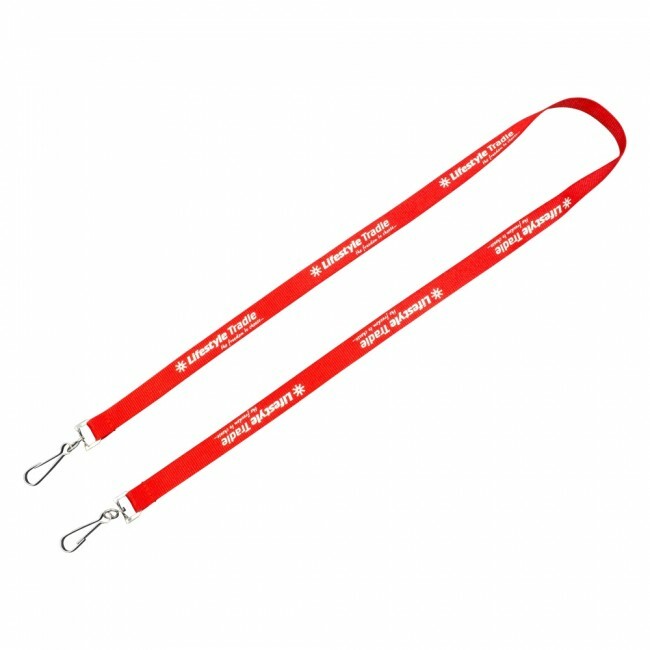 If this isn't a concern then definitely go for a imprinted option, your logo will be on display by all staff and potentially clients too as they wear your lanyard to carry their keys and other valuables.